There is little I love other than inaugural races, mud runs, and fast 5k's. Bring that all together and you have one excited lady over here!! 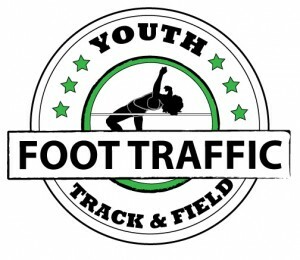 I am so excited to be on the course of My Muddy Valentine on February 15, 2014 for their first year on the Portland race scene! I am a big lover of Valentine's Day and can't think a better way to work off the holiday treats that my husband is sure to give me (Champagne, please). Terrapin Events is boasting “obstacles, lots of mud, beer, brunch, mimosas, music, speed dating and much more” … you had me at ‘obstacles’. I am really pumped about this race and I think it is going to be a ton of fun. In my “off-season”, I have been focusing on weight training and cross-training so this race is going to challenge all of those modes as well as help me get a good run in. Also, MUD. Who doesn’t love mud? This race is taking place at Lee Farms in Tualatin, Oregon. 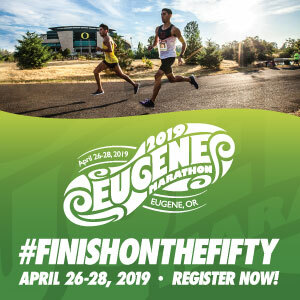 This race is partially benefiting, Candelighters for Children with Cancer, a non-profit organization whose mission is to provide support, education, advocacy and hope to all children and their families affected by childhood cancer in Oregon and Southwest Washington. Running, beer, and doing some good …isn’t that what it’s all about? Come join me on February 15 and let’s get this party started off right.